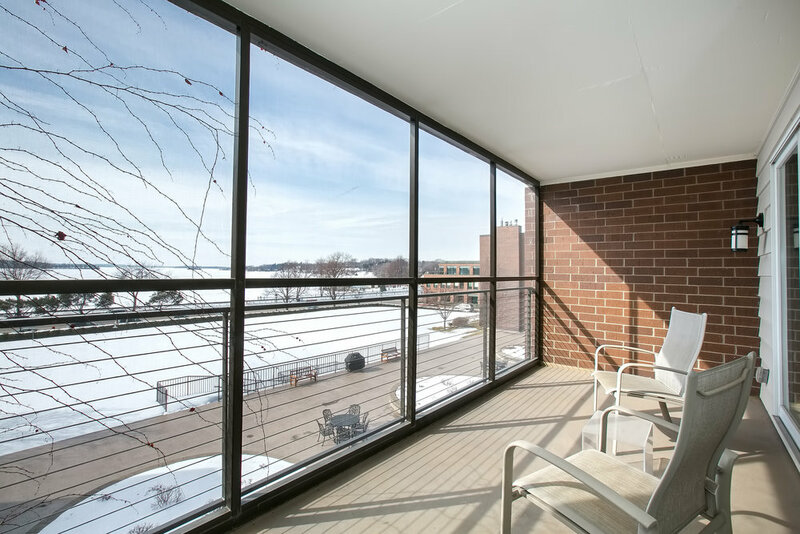 The 3rd floor corner unit at Wayzata Place is listed for sale! The bright eastern sun in the morning turns to the endless, southern facing views across Wayzata Bay. 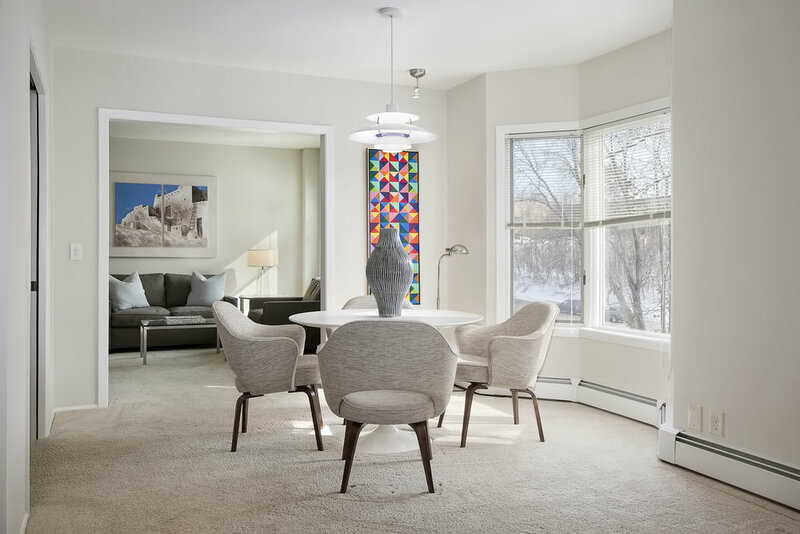 From either the living room or one more step to the screened in porch, the expansive green space gives way to the feel of majestic, Lake Minnetonka pouring in to right where you live. This two bedroom, two bath, den and a same floor storage unit just happens to come with an indoor heated parking space that is a mere 8 steps from the door. Whatever the synonym for "rare opportunity" is, this defines it!